Huawei is all set to launch three new phones in less than a month and leaks have started rolling out. The latest leaks reveal the design and color scheme of Huawei Mate 20 Pro. According to the leaks, Huawei Mate 20 pro comes with a gradient finish in black, blue and twilight color options, a smooth curved 6.9-inch display, and an iPhone X like-notch. The device will feature an advanced 3D facial recognition mechanism. It will also be the first android which will come with a 7nm chip. 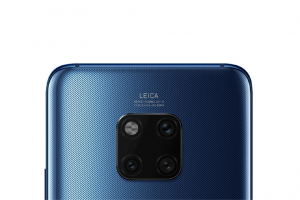 Moreover, Mate 20 pro will feature a massive square-shaped triple camera set-up with three imaging sensors and an LED flash. Furthermore, the phone will also wireless charging and has a Leica branding at the top. The phone is expected to come with Android Pie pre-installed. 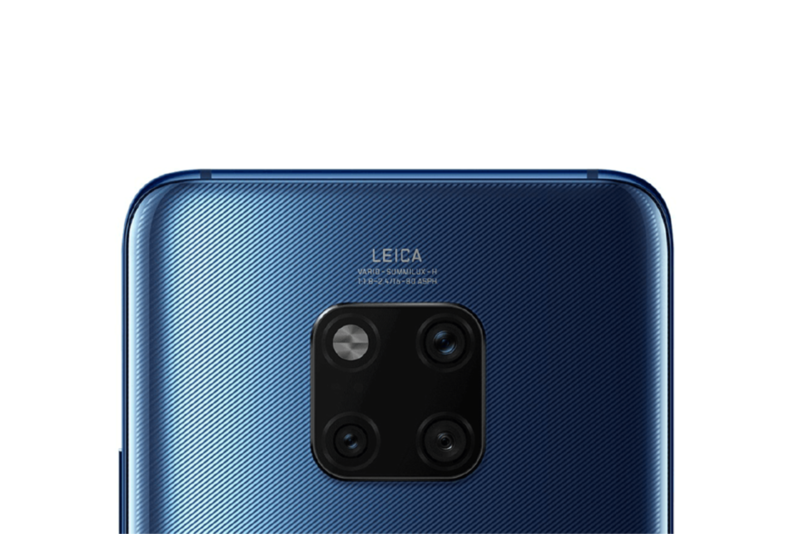 Similar to P20 Pro, Mate 20 Pro’s most interesting feature will be its camera. Since according to tumors, Mate 20 Pro will come with AI Cinema, AI Zoom, and an underwater mode. The aperture size of the camera will be f/1.8 to f/2.4 equipped with a 5x optical zoom. The leaks reveal that Mate 20 Pro will possibly come in four different colors; Blue, Dark Green, Black and Twilight. Earlier this year, Huawei released special versions of P20 and P20 Pro by the name of Mate RS Porches design. Similarly, Huawei is expected to release a special version of Mate 20 flagship as well, which is code-named Everest. he handset could either be the Porsche Design Mate 20 or a bigger version of Mate 20 and Mate 20 Pro that are respectively code-named as Hima and Laya. It may feature a Kirin 980 SoC, 512 GB of native storage and a triple vertical camera set-up. Furthermore, the Mate 20 Porsche design is expected to come with a curved AMOLED screen. According to Christian Schwamkrug, the Design Director of Porsche Design devices the Mate 20 Porsche design may come without a notch. The Mate 20 lite’s price has been confirmed to cost £379 in UK, showing a year-over-year increase of approximately £100 compared to Mate 10 lite. If this analysis is true then the expected price for Mate 20 and Mate 20 Pro might turn out to be £799 and £899 respectively. The phone is expected to be reveled on October 16th.